A rustic themed wedding at Sunday River with a ceremony at the Artists' Bridge and reception at the top of the mountain and the band The Time Pilots. 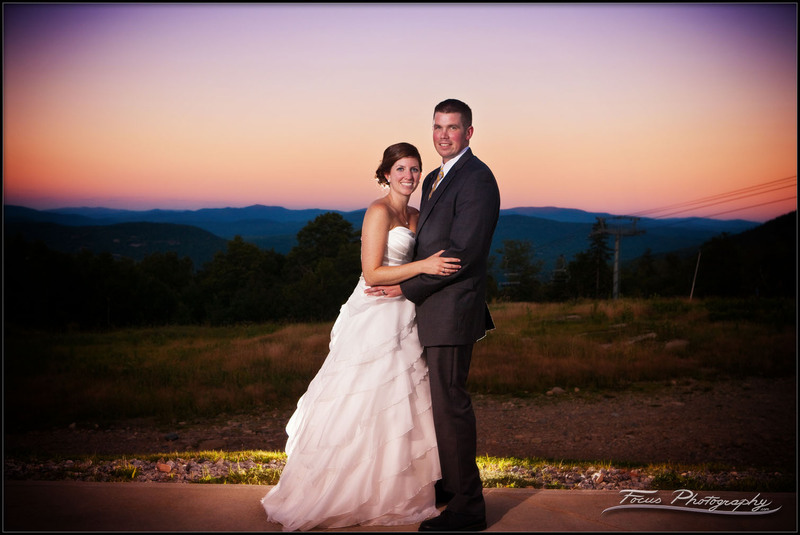 This page is optimized for search results for Sunday River weddings, wedding photographers, and for Sunday River wedding photography. Hopefully that's what you were looking for!